I write on behalf of President Richard Levin and myself in response to your letter of 5 July 2011 concerning Professor Juan Cole’s candidacy for a faculty position at Yale in 2006. I can assure you in the strongest possible terms that no member of the Bush Administration nor any other government official contacted the President, Provost, or two deans involved in overseeing the appointments process in the case of Professor Cole, nor is there any evidence of inappropriate external interference or other impropriety in this appointment matter. We see no reason to compromise the confidentiality of a faculty deliberation on the merits of an appointment by constituting an external faculty committee to conduct an investigation. 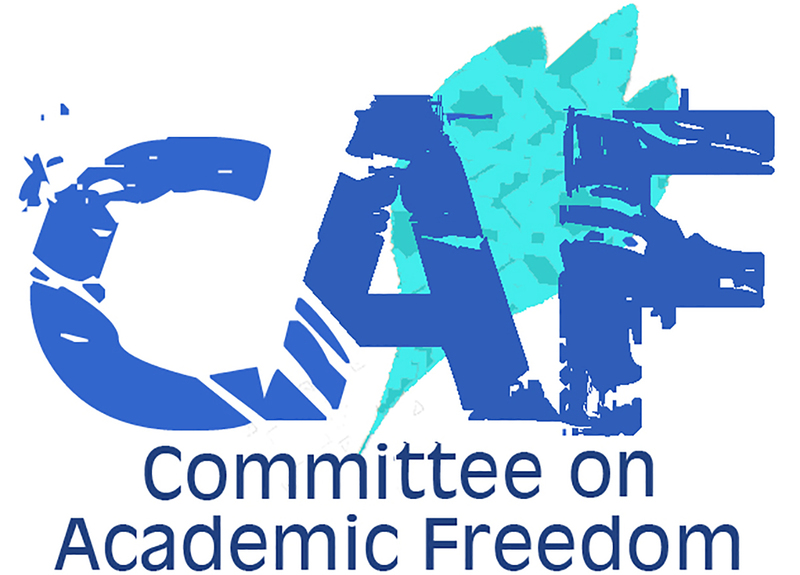 Thank you for writing to us and for your interest in safeguarding academic freedom.